This year has flown by and we now find ourselves just one week away from the 2014 HD Expo at the Mandalay Bay Hotel in Las Vegas, Nevada. For the past several months we have shared with you new ideas we hope to debut at the Expo like our colorful new powder coated Morphic cylindrical pull; as well as some of your favorites from our custom hardware collections that we will bring along. 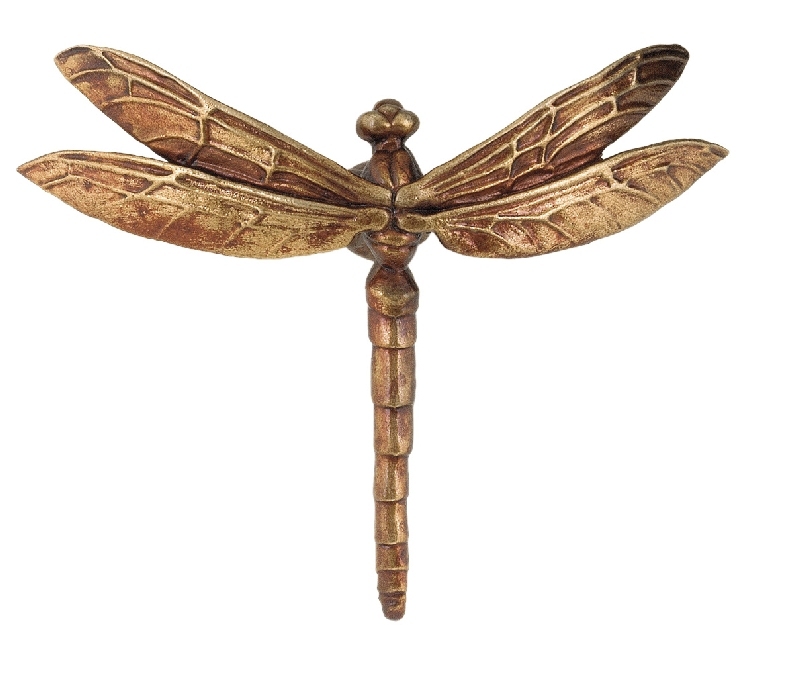 And, to top it all off, we are offering a wonderful giveaway to the first twenty visitors to our booth #4659—-one of our beautifully detailed dragonfly or scarab beetle drawer pulls. A visit to our booth will make it possible for you to see in person all of the hardware pieces you have viewed online. There is no better way to experience the exquisite carving, realistic detailing and the hefty weight of metal than in person. Please stop by our booth to view our hardware and to say hello; and make sure to come by early to pick up one of our giveaway bronze pulls. 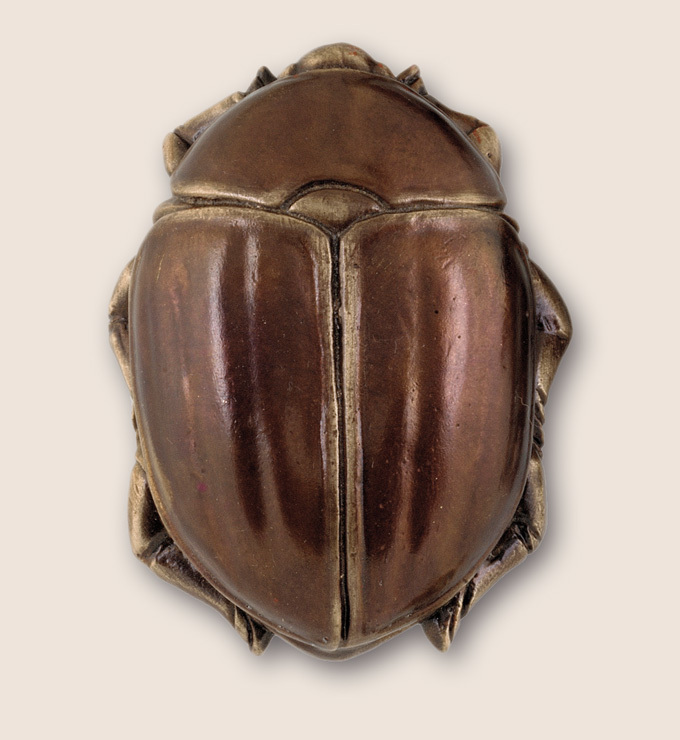 You can view our entire collection of custom architectural hardware on our site at http://www.martinpierce.com.